A ‘trusted friend’ of Sir Samuel Brittan accused of defrauding the famous author will stand trial from the comfort of her home because she is wheelchair-bound. 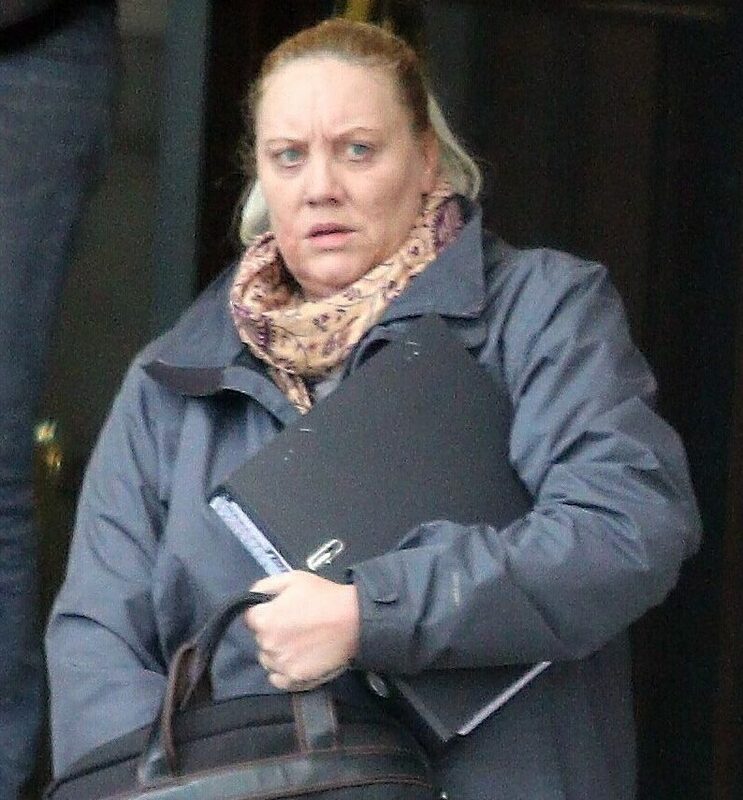 Michelle Braithwaite (corr), 46, allegedly transferred cash from the writer’s bank accounts without his consent. Braithwaite is also accused of using Sir Samuel’s American Express credit card to pay for goods and services. A warrant was issued for her arrest after she repeatedly failed to attend hearings in the run up to her trial….